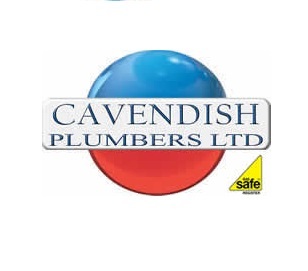 We are delighted to announce that the U25s will be sponsored by Cavendish plumbers Ltd. 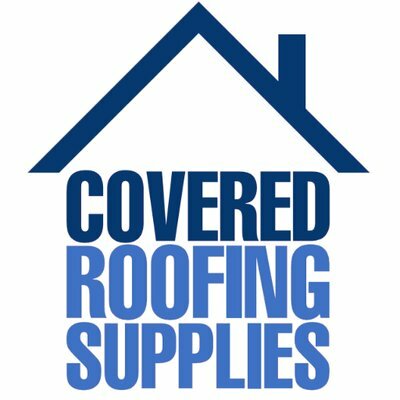 They are a family-run business, based in Hatfield for 15 years with an outstanding reputation among customers. 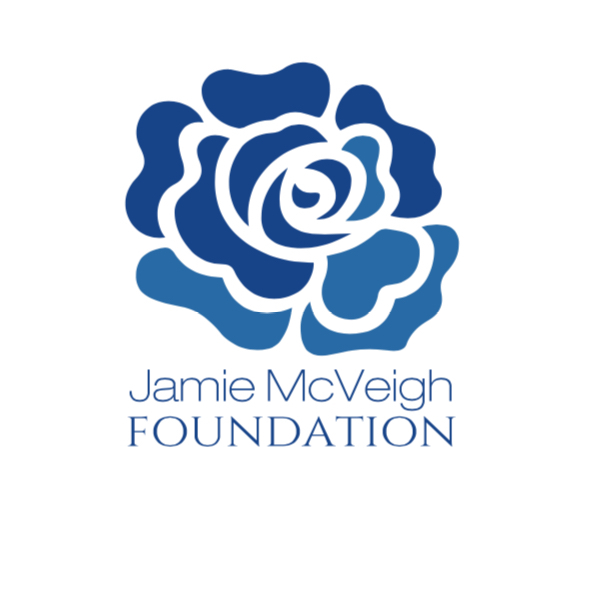 We as a club, are delighted to be entering a partnership with such a fantastic company. Billy Draper, a Director at Cavendish plumbers had this to say: "We are excited to be working with Hatfield Town, and particularly the U25s as they're a great young side with lots of potential to do well, we hope both Cavendish Plumbers and HTFC can build a long-lasting and successful relationship." U25s Manager Chris was over the moon to finally confirm the deal to his players: "it was great news, we really wanted to find a company that preaches the same values as us, and that loves this town, and we couldn't of found a better business to work with than Cavendish plumbers, with an excellent reputation and the kind of energy we want around the club and the team". Again, a massive thank you to Billy and Nicky over at Cavendish Plumbers for their commitment to the club.